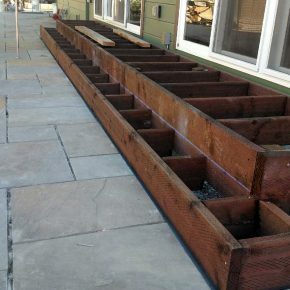 We are working on a couple of interesting projects in Larkspur and Petaluma right now. 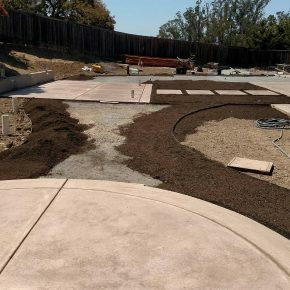 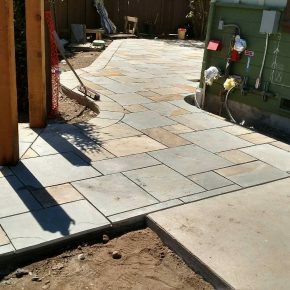 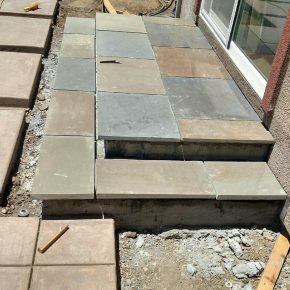 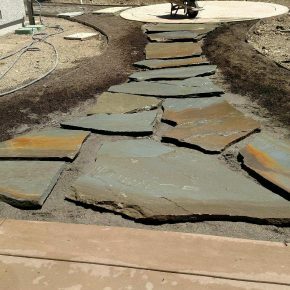 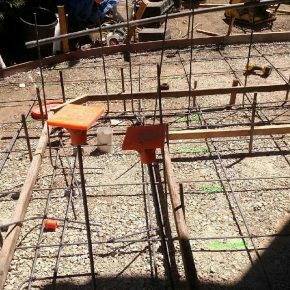 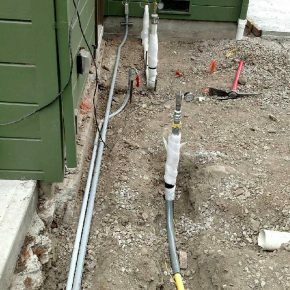 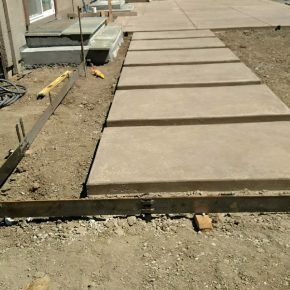 The Larkspur project focuses on a new back yard to create a more usable patio and entertaining space. 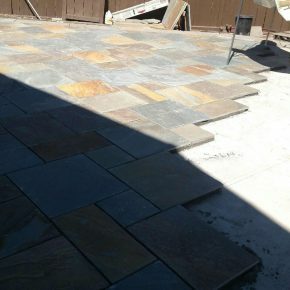 It features a large bluestone patio and outdoor kitchen. 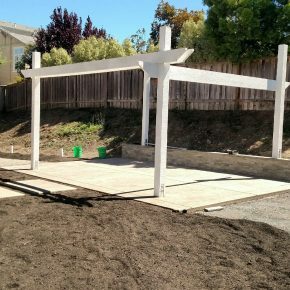 The Petaluma project is a larger yard that integrates new concrete patios, a large painted pergola, seat wall and stone accents.